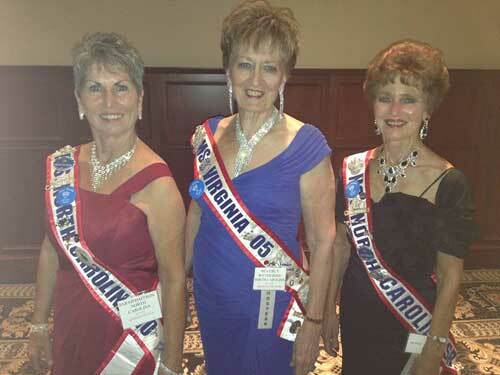 The North Carolina Senior America Pageant is a non-profit organization which seeks to enhance the image of women who have reached the “age of Elegance” 60 years or better. The Pageant honors the gracious woman who best exemplifies dignity, maturity and inner beauty. The Ms Senior America Pageant philosophy is based on the belief that seniors are the foundation of America, and our most valuable treasure. It is upon their knowledge, experience and resources that the younger generation has the opportunity to build a better society.